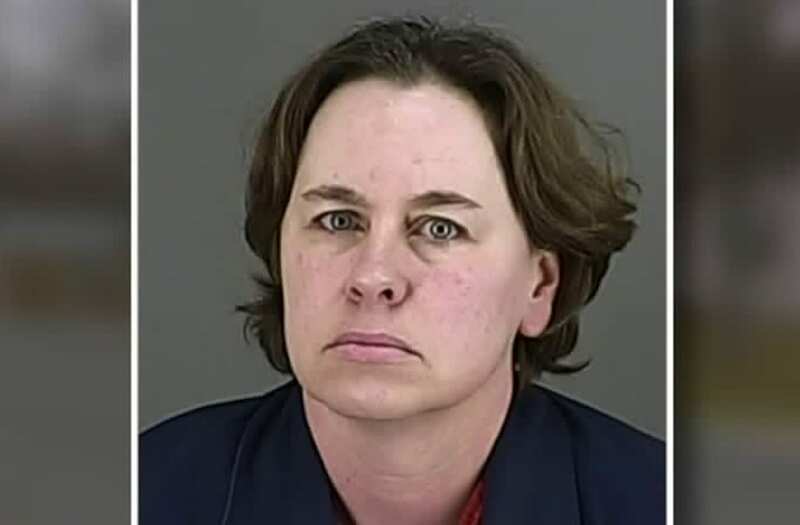 BARBERTON, Ohio (WJW) -- A Coventry Township woman accused of killing her husband appeared on Barberton Municipal Court on Monday. Deputies were called to the area of Linda Street near Cottage Grove Road on Sunday afternoon for a report of possible human remains. The Summit County Sheriff's Office tentatively identified the victim as Howard L. Eubank, 54, and charged his wife, Marcia Eubank, 49, with his murder.